It was coach Sanath Martis’ hidden hand that shaped Royal’s stunning 22-17 victory over traditional rivals Trinity in the first leg of the Bradby Shield played at the Royal Sports Complex on Saturday. Royal came to the Bradby with only four coloursmen in their side and 11 freshers, the majority of whom had represented the school in the under 18 team that lost both legs of the Simithrarachchi Trophy to Trinity in 2014. But under his skillful guidance Martis shaped the team into a winning unit to outplay the much experienced Trinity unit. Trinity College assistant coach Sean Wijesinghe. “Frankly speaking after our last minute loss to S. Thomas’ by 22-15 after leading 16-15 and coming from 10-27 down to hold St. Joseph’s to a 27-all draw, a lot of people didn’t didn’t expect us to win,” Martis told the ‘Daily News’. 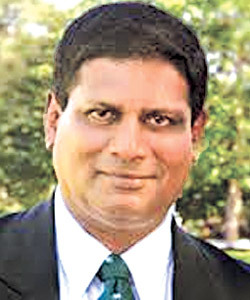 “But I must say that with the Royal advisory committee joining hand with me, the players and my entire coaching staff worked really hard and it really paid off for us to achieve victory in the Bradby first leg,” he said. “It was a collective effort, not forgetting all the players’ parents as well. 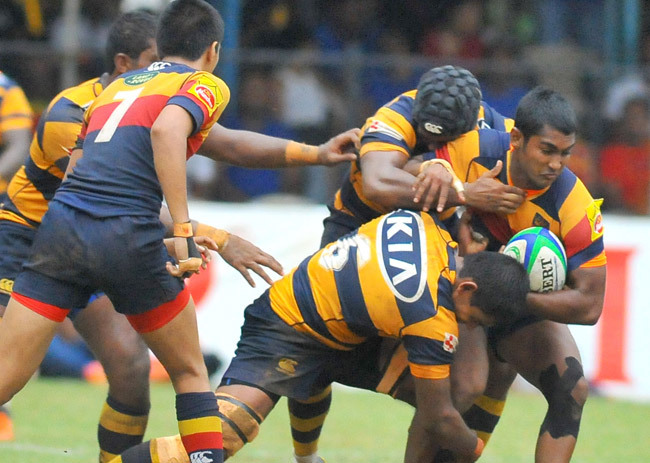 “Presently we are leading only by five points but we are going really hard at the Trinitians and definitely going to win the Bradby up in Pallekelle,” Martis said. It was after Martis took over as head coach in 2013 that Royal’s fortunes began to change. They had not won the Bradby Shield since 2011 and within two years in office in 2015 he brought them the League title and the Bradby Shield. Such was his capabilities as a coach. 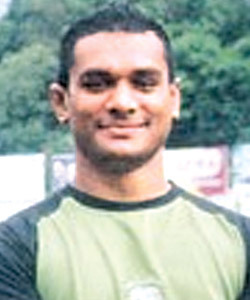 Trinity’s assistant coach Sean Wijesinghe said the main reason why his team lost was due to the absence of their captain and best player Rahul Karunathilaka who was serving a one-match ban. “We were very disappointed that we lost because right throughout it was our game,” said Wijesinghe who is also the head coach of club league and knockout champions Kandy SC. “Rahul is our captain and the best player, he gets the entire team to gel together; missing him yesterday on the field was the main reason why we lost,” he said. Trinity were the more experienced team with as many as ten coloursmen in their ranks. Trinity are coached by Irishman Eric Miller who was not available for comment.